Work together with other teenage volunteers and help underprivileged children in Cambodia learn through play. You’ll work in kindergartens, primary schools, or care centres and support the teachers. This is a great way to get childcare experience, which could help your future career. Many of the children have parents who work full-time. By providing the children with a safe place to learn during the day, their parents can focus on work and earning an income. You’ll focus on doing educational activities that will teach children important skills. You’ll teach them English words through songs and help them learn colours during arts and crafts. You can even go outside to help kids improve their balance and hand-eye coordination through playing sports. You’ll also help renovate the schools or care centres, which will help improve the children’s learning environment. Add a touch of paint, create educational materials and posters for the walls, repair equipment, and more. You’ll be based in the bustling city of Phnom Penh, and stay in a hotel or guest house with the other teenagers your age. We’ll have supervised activities planned for evenings and weekends where you can learn more about Cambodian culture. 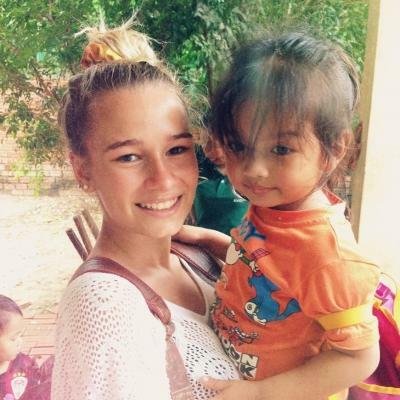 Is volunteer work with children in Cambodia for teenagers right for me? 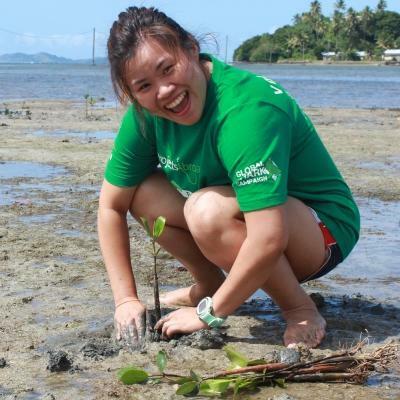 This project is perfect for teenagers who enjoy working with children and want to travel at the same time. You’ll learn more about childcare and do hands-on renovation work. You’ll also develop important personal skills, like leadership and planning. You’ll add value to your CV, and have plenty to talk about in applications and interviews. You don’t need any experience to join, but you should be interested in working with children. You’ll have Projects Abroad supervisors with you every step of the way. If you need help, they’ll be there to guide you. When you aren’t working, you’ll get to travel around Cambodia with the other teenage volunteers and our staff. This High School Special runs over fixed dates during the summer holidays, and you can join from between two to four weeks. 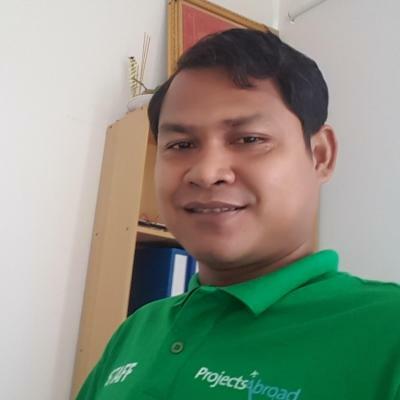 What will I be doing during my project in Cambodia? 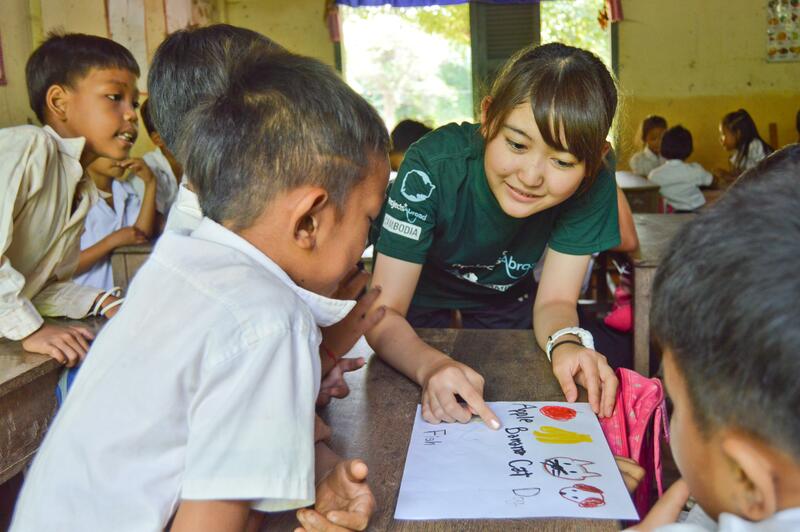 You’ll work with the other volunteers and help make learning fun for the children. You can teach them basic English words and phrases through songs, pictures, or role play games. Or, play a football game outside and run arts and crafts lessons where they can unleash their creativity. Your supervisor will also be able to help if you need any assistance. During your project in Cambodia, you’ll spend some time making improvements to the placement where you’ll be working. You can help with renovation work where you’ll dig and build flower beds. Or, you can help renovate the classrooms by adding a coat of paint and painting educational wall murals. On your High School Special, you’ll be working with volunteers your own age. 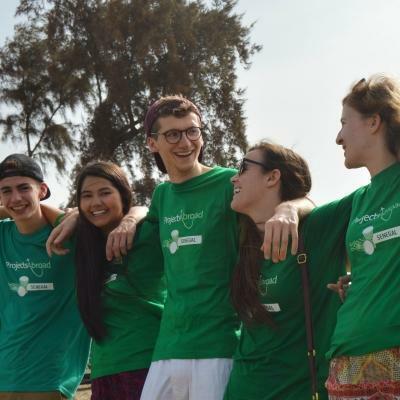 Use this opportunity to build friendships with teenagers from around the world as you work and explore together. After your volunteer work, you’ll get to experience Khmer culture by watching Apsara dances, talking with the locals, and eating traditional Cambodian cuisine. 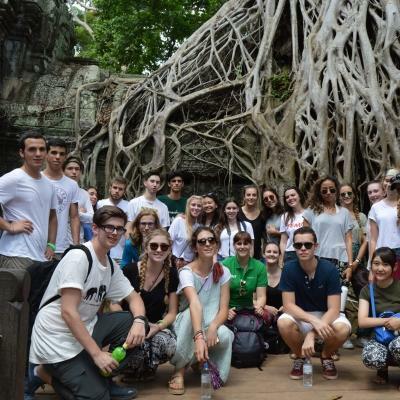 Your supervisors will also take you to explore the magnificent Angkor Temples, historical museums, and Buddhist temples. You’ll live and work in the beautiful capital city of Phnom Penh. Even with Cambodia’s history of war, the city is rapidly developing to keep up with an expanding population and growing tourism industry. There is much to see and do in Phnom Penh, and we’ll show you as much as possible when you’re there. 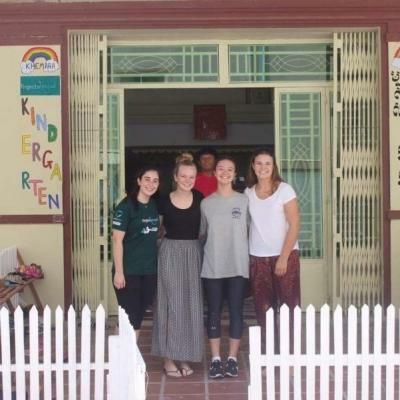 As a volunteer, you’ll work at a kindergarten, primary, school, or a care centre in the more rural areas of Phnom Penh. Many of the placements are overcrowded. With your support, the local teachers will be able to provide the children with more individualised attention. The aim of this project is help disadvantaged Cambodian children learn through play and support local teachers. 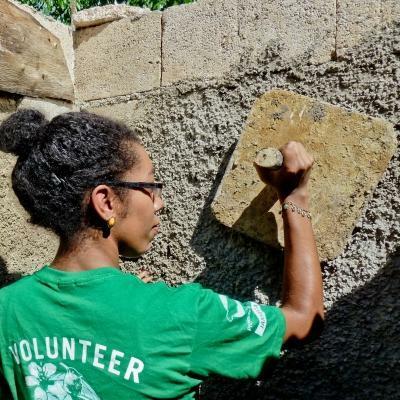 We also aim to give teenagers the chance to learn about a different country and culture. 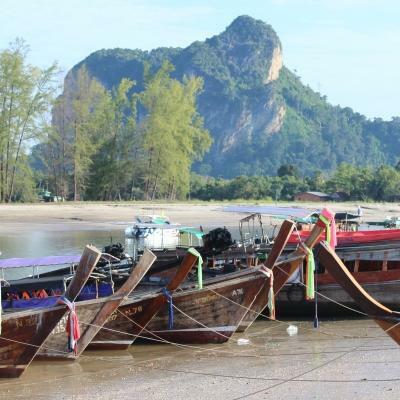 With Cambodia’s harrowing history of war and genocide, many communities have yet to recover. Although Phnom Penh is rapidly developing, many people still live in poverty and are unable to afford a basic education. By working with children and encouraging them to learn, you’ll be building a solid educational foundation that will benefit them later in life. This also helps children at kindergartens learn the skills they’ll need to thrive when they start the first grade. Along with our partner, the Khemara Organisation, and other NGOs, we are working to improve the standard of care and learning the children receive. We support the schools and care centres run by our partners, both financially and by sending volunteers to help. The care centres also provide opportunities for the children’s parents to focus on work without worrying about their children. Do community volunteer work for teenagers in Cambodia and help us work towards our long-term goals to help disadvantaged children. I loved spending time at the placement and it was great to get to know the teachers and all the students. Also, to see the impact we had on them over the two weeks with their English improving and the childcare centre looking a lot more decorated. Although Cambodia has a troubled past, it is in stark contrast to the gentle and kind ways of the people themselves. The whole experience was a sobering lesson in appreciating what we have when so many have so little.